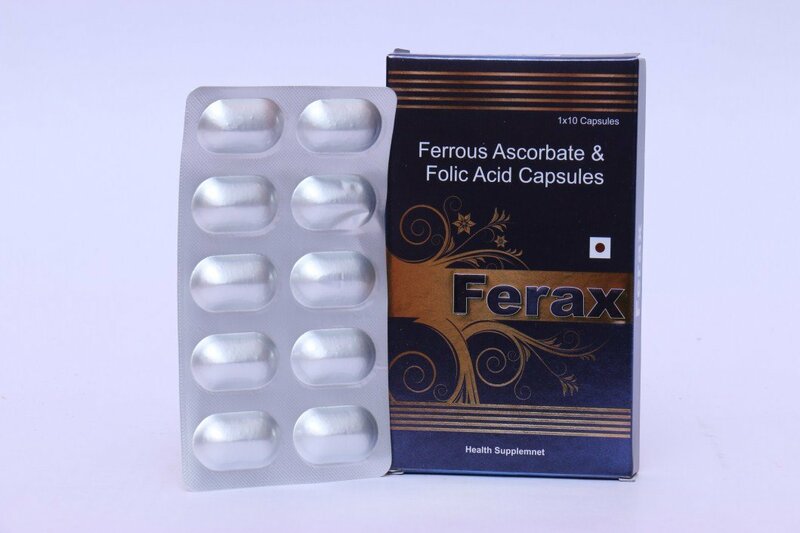 FERROUS ASCORBATE 100.00 MG + FOLIC ACID 1.50- The combination of these drugs is used for treating Spina bifida in an unborn fetus, Iron deficiency anaemia, Treatment of megaloblastic anemias, Iron deficiency anemia, it works by fulfilling the iron deficiency in the human body which is considered as the important chemical in the human body. 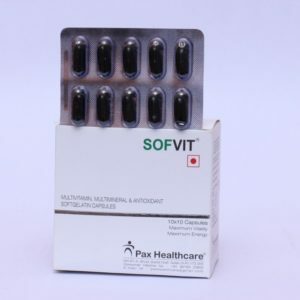 Notice– Do not consume this drug without consulting your doctor makes sure that if you are not allergic to it. The drug might give you many side effects if you are allergic to it that would prove dangerous for you.